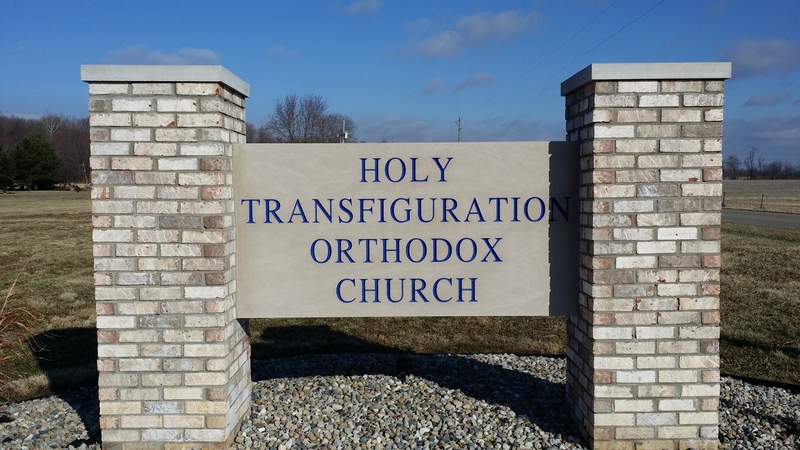 Welcome to Holy Transfiguration Orthodox Church! Life transfigured! That is our hope as human beings created in the image of God. 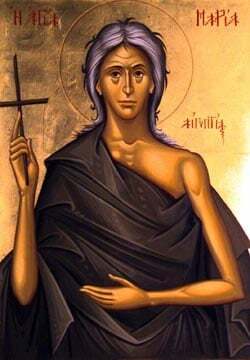 Our Lord Jesus Christ, before His crucifixion and resurrection, was transfigured on Mount Tabor, revealing the Divine glory which was His before the beginning of time. In the church, He shares that transfigured life with us, allowing us to become, by grace, what He is by nature. 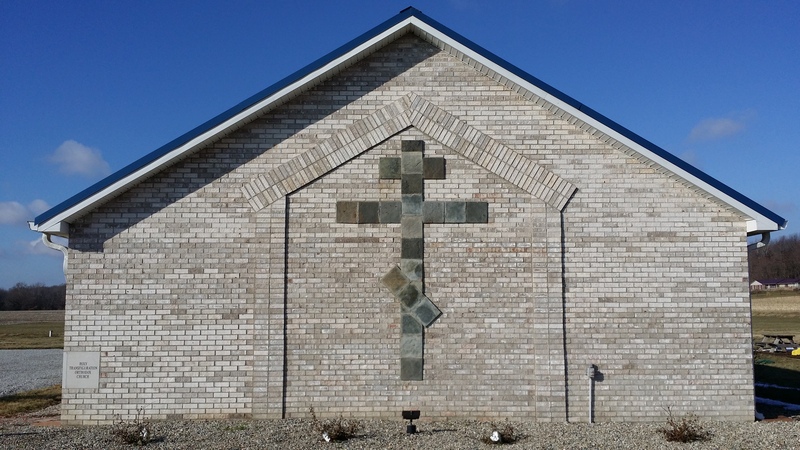 Whether you are a member of our parish, of our surrounding community, or someone inquiring about the Orthodox faith, we welcome you to our website and thank you for visiting us. We hope you receive a blessing while you are here.